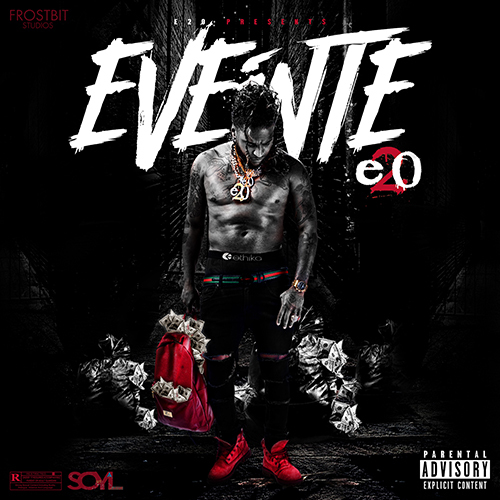 SOYL & Frost Bit Studios Presents E20 and his much-anticipated mixtape; Eveinte. Press Play and vibe out to E20 as he gives you Memphis, Atlanta & Miami vibes all in one tape! Out now on Spinrilla. Stream, Share & Comment below! E20 on social media below.